Each month, we debunk a health and wellness myth and will explain the real cause behind the malady. This month’s misconception: Going out with wet hair in cold weather will make you sick. Although mothers have warned their children of this for decades, this belief is unfounded. 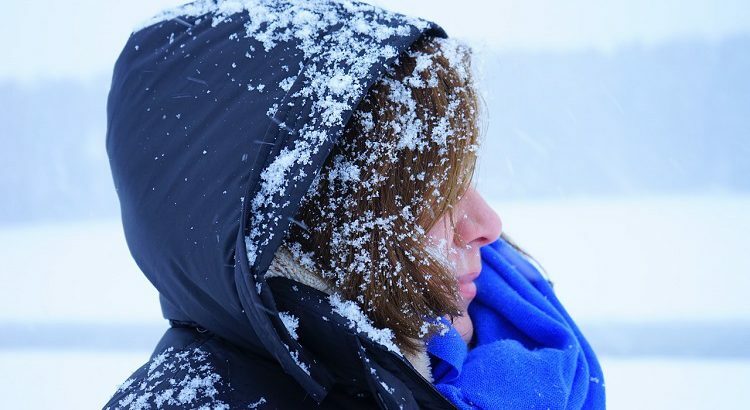 Yet, in one survey, at least 40 percent of mothers said they believe sending their children out in the cold weather with a wet head will get them sick. It is believed this myth originated back to Louis Pasteur in 1878, when he experimented with chickens, their immunity and anthrax. He noted that when chickens were exposed to anthrax and then chilled in cold water, they would get sick and die; however, when the experiment was repeated and the chickens were placed in warm blankets, they still became sick, but recovered. Studies conducted since then have found that the combination of wet hair and a cold environment does not lead to sickness. Instead, the common cold is brought on by various viruses; these viruses pass from person to person, especially when there is contact with an already infected individual. Yes, these viral infections are more frequent in the colder months, but that is more likely due to individuals being in close quarters more often. It doesn’t help that colder weather tends to dry out our nose’s mucous membranes, making it harder to fight off germs. So the next time you leave the house with a head full of wet hair, don’t worry about it making you sick. You should be more concerned about protecting yourself from those who are coughing or sneezing all around you.